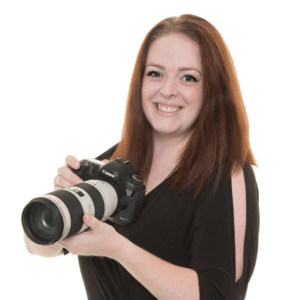 Biography: Elizabeth is the founder of Elizabeth Orridge Photography. Elizabeth started her business by editing wedding photographs in her bedroom, and four years later has over 35 weddings a year, and a substantial size studio in the Heart of Mansfield. Elizabeth Orridge Photography offers professional photography services. Elizabeth captures every kind of event, from Weddings, Studio photo shoots and Commercial events. She is heavily involved with the local community from being a governor at a local school to being an Ambassador for Mansfield and Ashfield. She has had a heavy involvement with our local Branch of FSB. and believes that word of mouth recommendations are key to the growth of her business.